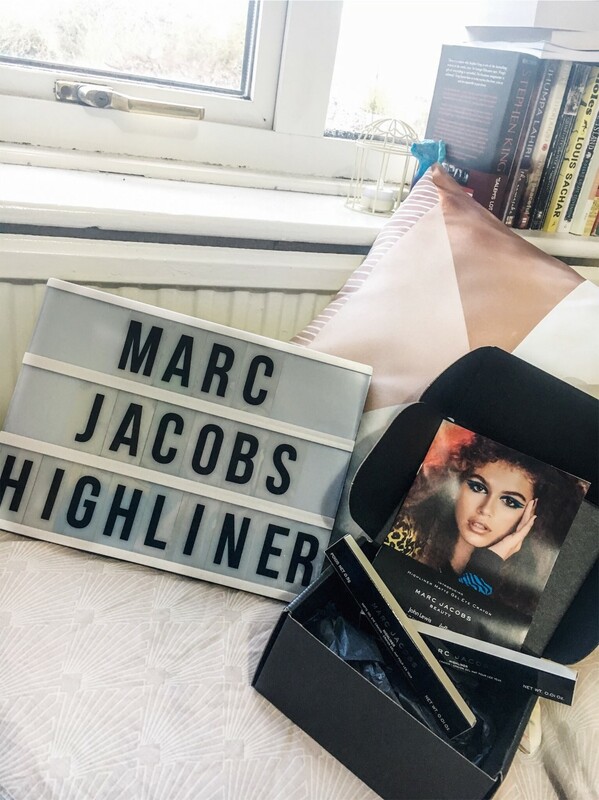 So I very recently made myself an Influenster account, and was chose to receive a Marc Jacobs Highliner Voxbox, which I was extremely excited about. In my Voxbox I got not one, but two highliners! 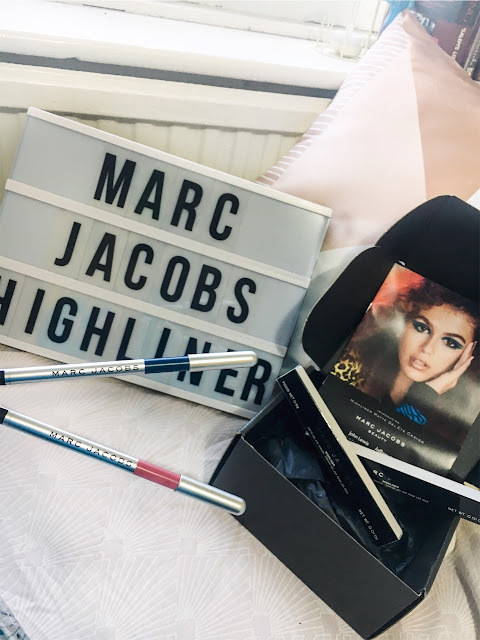 Each highliner is valued at £20.00 and you can buy them straight from the John Lewis website. There are only a few colours left in stock and I would recommend them completely. Both the colour and pigment of these liners are amazing. I only drew a single line of each on my hand. No going over it, that's how it came out first of all. Now I absolutely hate liners that are hard and rough to apply, so when I applied these to my hand it was clear I was going to like them. Both colours had soft application and the consistency is so creamy that these liners will be a dream to blend. Not only would they be great to blend, but they stayed on my hand pretty well. I mean, I literally rubbed quite a bit to get it off with a make up wipe, which I definitely think translates to a long-lasting liner that you can wear for hours on end. I was sent Popular, a bright fushsia pink and it's pretty damn beautiful. 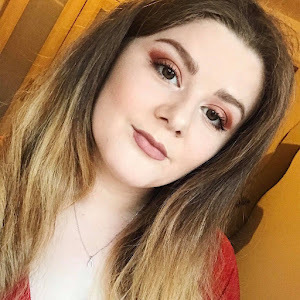 If you read my previous posts, I often state that I want to be more adventurous with my appearance and these highliners are definitely the way I'm going to do that. I love experimenting with make up and especially with my eyes so I'm super excited to do some looks with the pink, especially with Valentines day around the corner. The other colour I was given was Overnight, an electric blue. I am loving this colour at the moment, I recently got an electric blue puffer coat from Missguided which I am completely OBSESSED with. This winter I'm really loving bright colours so, it's a good thing I was sent this bright blue. I absolutely love the pigment and the performance of the eyeliners. Again, I am super excited to experiment more with them. 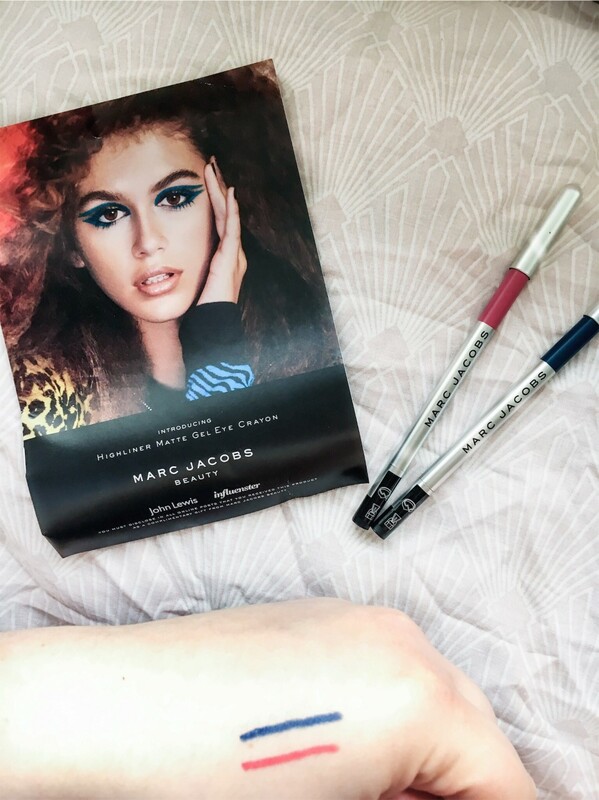 These products were complimentary and free, given on a review basis by John Lewis and Influenster. All opinions stated are my own.